Another step closer to reality! The building of a brand new website is both rewarding and frustrating; on one hand the website is a shiny representation of your business or business-to-be, on the other it is a fog of terminology and confusion! The family bought a shooting lodge back in January and set about demolishing parts of it, within hours of receiving the keys! Plans had been in progress for the renovation for 3 months prior to the ownership date, builders, painters, electricians, skips and diggers were soon on site. The target is to create a 4 star country house hotel by 2015, with 11 en-suite bedrooms and 2 additional dog friendly bedrooms, a coffee shop, a bar and a private dining room. 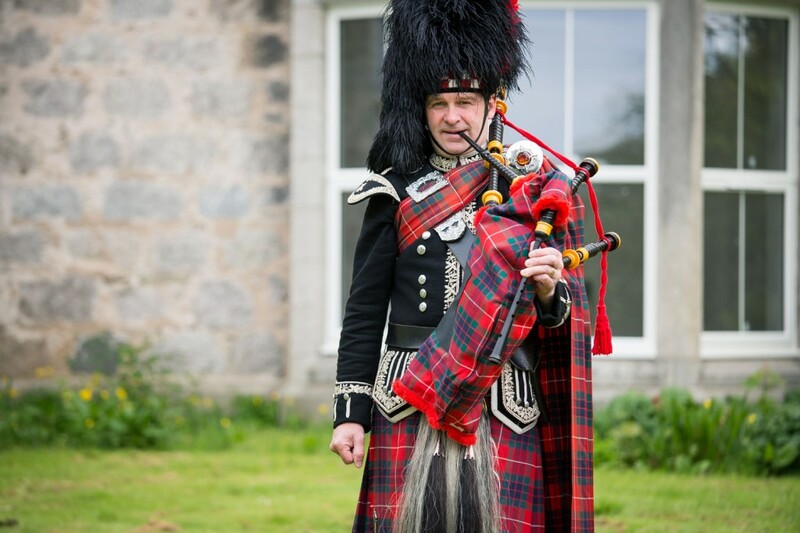 The Victorian shooting lodge is set in the heart of the Cairngorm National Park in the Scottish Highlands, near to Aviemore, surrounded by mountains, beautiful scenery and so many activities and attractions, it’ll be difficult to know where to start! The choices you have when staying in the Cairngorms are awe-inspiring; I thought I knew the area, until I started to dig! 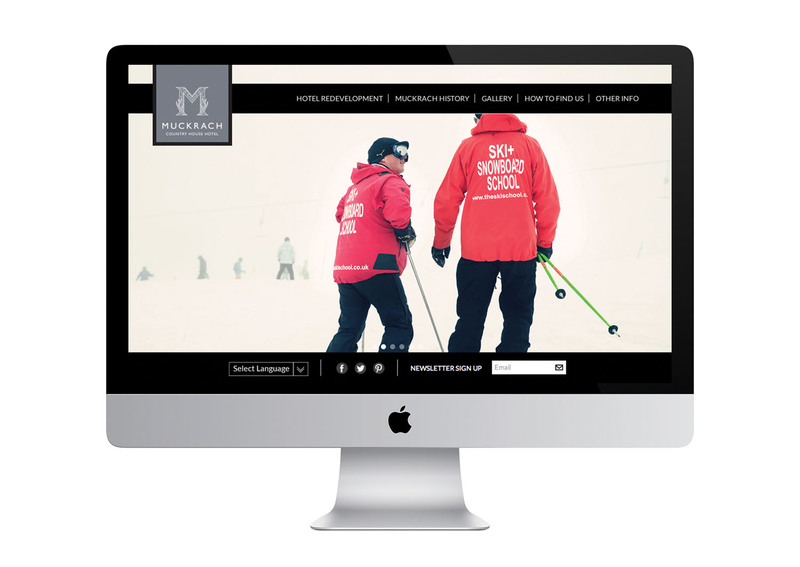 We wanted to build a website that represented what our country house hotel would be by 2015 and portray all the reasons to come to the Scottish Highlands to stay. My passion and enthusiasm has grown and grown as I have discovered many of the amazing businesses offering outdoor pursuits, shooting, fishing, snow sports, walking holidays, bird-watching holidays, tours of Scottish castles and mountain sports. How do we convey all of this in a website? When there is so much to say, words become too much, so we decided images would be the media. 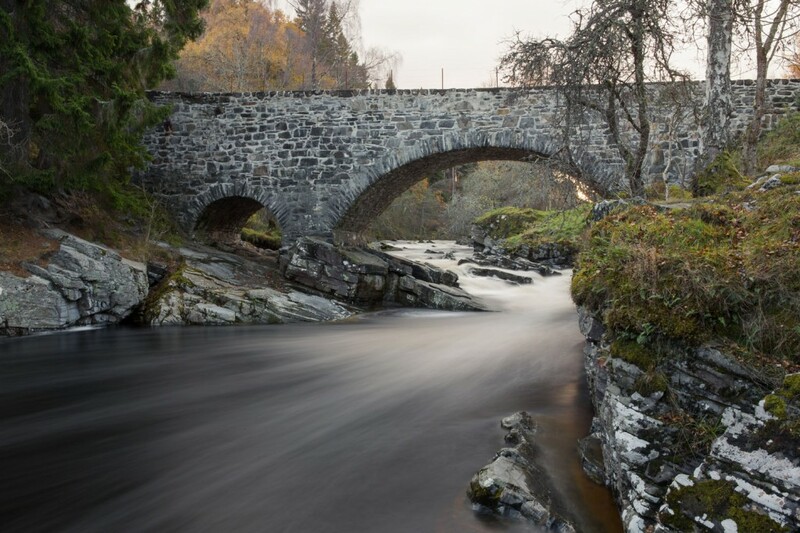 Ashley Martin Photography has spent a lot of time with us in Scotland, discovering the lochs, mountains and castles, and capturing the fun of the river-tubers, the rock-climbers and the snow-boarders. Having worked with our businesses in Cheshire; The Hollies Farm Shop, Ash is familiar with our commitment to quality, our passion for food and our love of people, so he knew he wanted to represent this in his images. 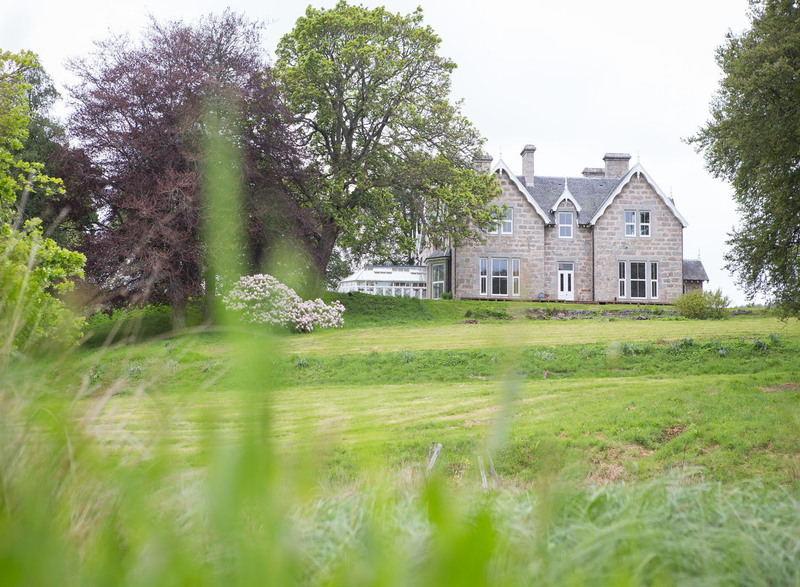 Most of the images throughout the website were created by Ash and we hope that you will enjoy them as much as we do, and are able to get a sense of what Muckrach country house hotel will be all about when it opens early next year. Now that the website has gone live, we are a little closer to the reality of being hoteliers, taking our self-catering accommodation (The Hollies Forest Lodges) knowledge to the next level. Further development will be ongoing on the website over the next few months, reflecting the re-development of the hotel. Updated images will be added as the luxury bedrooms begin to take shape, as the large bathrooms are tiled and fitted and as the restaurant and bar are completed. The ability to book online will also be added soon, as soon as we have finalised agreements (one of the many discussions in progress to get us to the point of opening!) In the meantime please contact us.